Donald B. Kraybill, Ph.D., is senior fellow at the Young Center of Elizabethtown College. 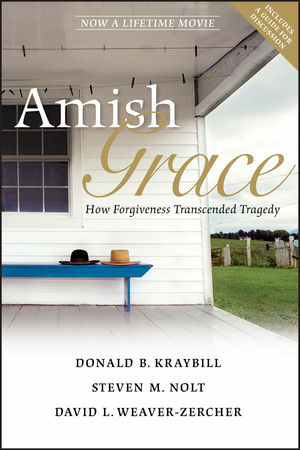 Among his many publications, he has authored or coauthored numerous books on Amish society. The Young Center fielded hundreds of media calls in the week following the shooting. Steven M. Nolt, Ph.D., is professor of history at Goshen College. He has written extensively on Amish history and culture. David L. Weaver-Zercher, Ph.D., is associate professor of American religious history at Messiah College. His books on Amish life explore outsiders' fascination with and perceptions of the Amish.